Gain clarity on where your best customers live. Find the neighbourhoods so you can better invest your marketing efforts. The first step is to print out your roster and identify who your best customers are. These are the folks that refer other people to you, give you great testimonials, pay on time, and are generally wonderful to work with. These people are your A and B customers and you want to have a clear picture of who they are. Physically print out your roster and highlight all the A and B customers. The next step is to look at the addresses of your best customers on a physical list and map them out. 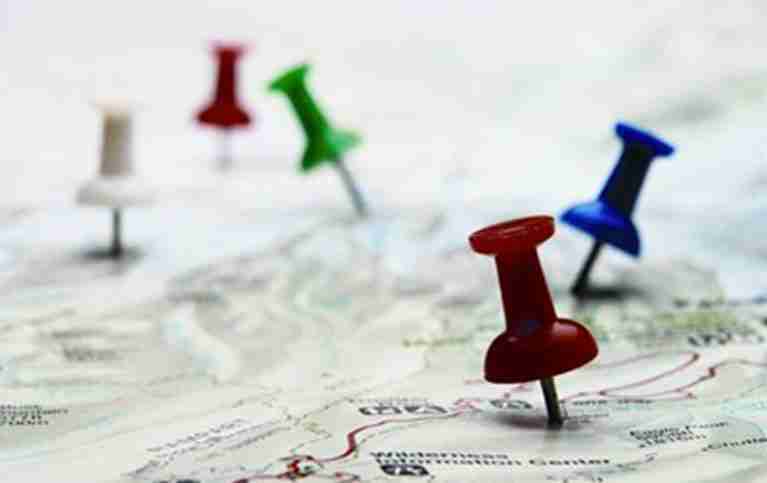 You can either manually put pushpins or markings onto a map, or, even easier, export them into an Excel spreadsheet and use geomapping online to map out the addresses for you. One site that’s very easy to use and will save you a lot of time is http://batchgeo.com/. You just copy and paste in an Excel spreadsheet and they will create a map for you with pushpins of your customer’s locations in just a few seconds. Determine what your best neighbourhoods are by where your best customers are clustered. This will give you a better understanding of who your customers are, where they live, what they want, and where they work. Take a little bit of time before the year finishes to map out your best customers and gain clarity to determine what your best neighbourhoods are. You can then include in your marketing plan to go after the families in those pockets. You can work with local associations; create door hangers; create direct mailing campaigns; and even more. You can include a great message such as, ‘Your neighbours are coming to my school and I’d love for you to come too.’ Give them an offer and a reason to take action and see even more great customers enrol!